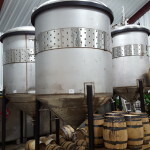 Berkshire Mountain Distillers - Sheffield, MA - Take a day trip! Main room with fermenting and aging spirits. small place and you’re very likely to meet someone who did a distilling run or labels the bottles before they’re sent out for sale. It’s also a great spot to learn the basics about how some of our favorite liquors are made and the work that goes into making a quality local product. Tours are $10 and I’d recommend checking their website and giving them a call if you’re interested in visiting (especially if you have a large group). You can also book tickets online ahead of time if you know when you’re going to make it. 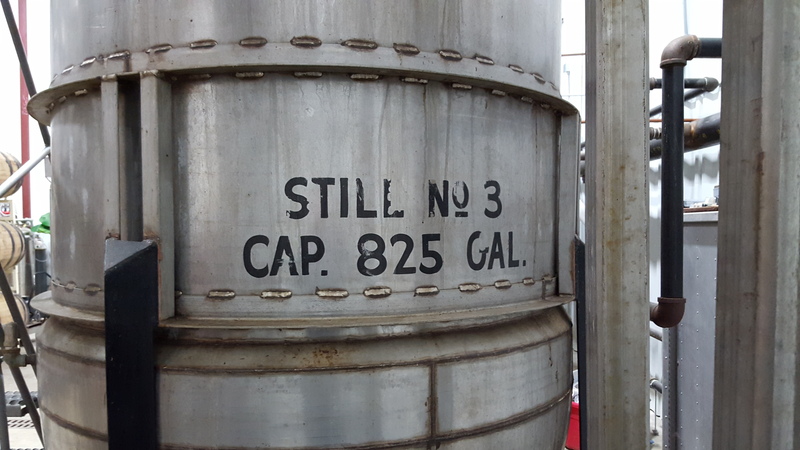 Getting to Berkshire Mountain Distillers is pretty easy. It’s located on the southbound side of US Route 7 in Sheffield, MA. The closest highways are I-90 in Massachusetts (Massachusetts Turnpike) and I-87 the Taconic State Parkway in New York. From Exit 1 from I-90 take Route 41 South to Route 7 South and from Exit 2 take Route 102 to Route 7 South. From the Taconic State Parkway take the exit for Route 23 East which will take you into Massachusetts where you get onto Route 41 North and then Route 7 South. The address is 356 South Main St in Sheffield, MA and the GPS Coordinates are 42.097352, -73.352745.